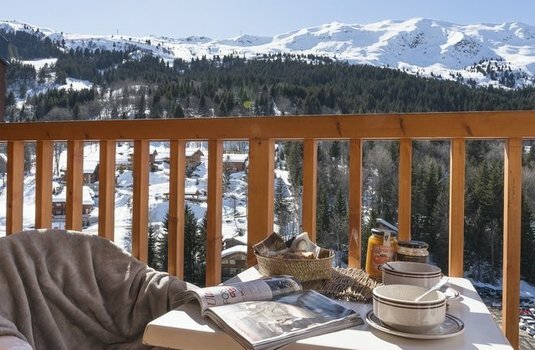 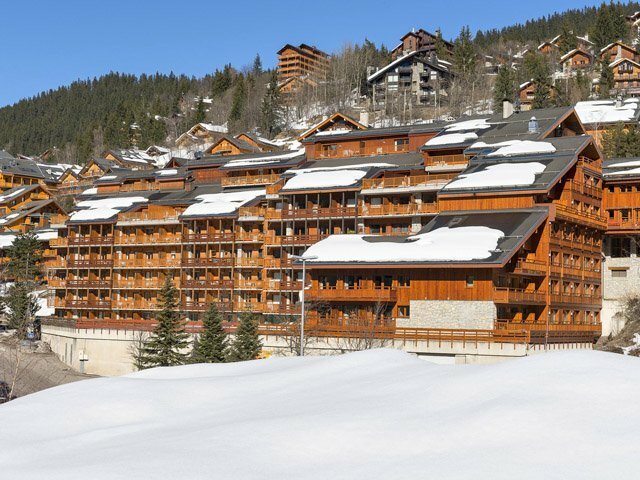 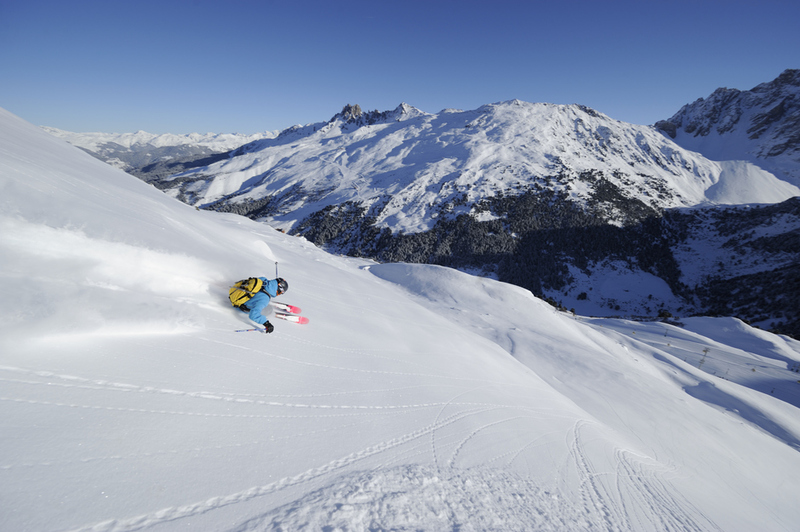 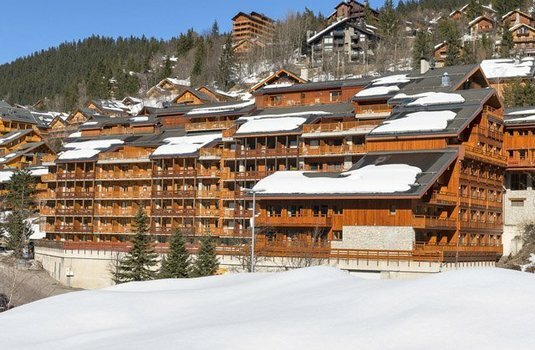 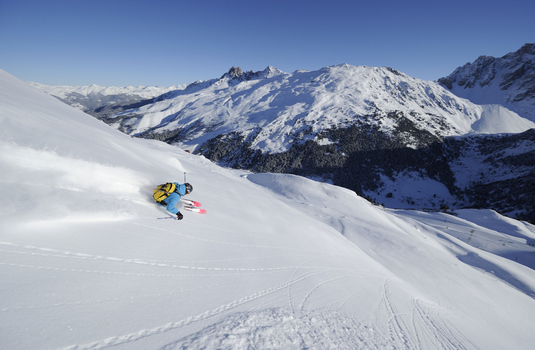 Residence Les Ravines is found just moments away from Meribel's amenities. 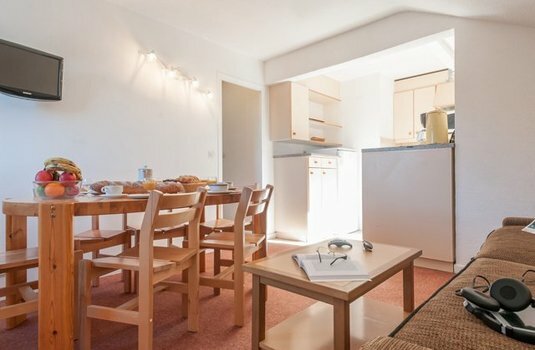 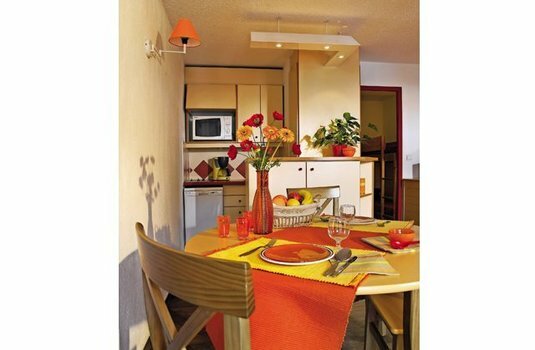 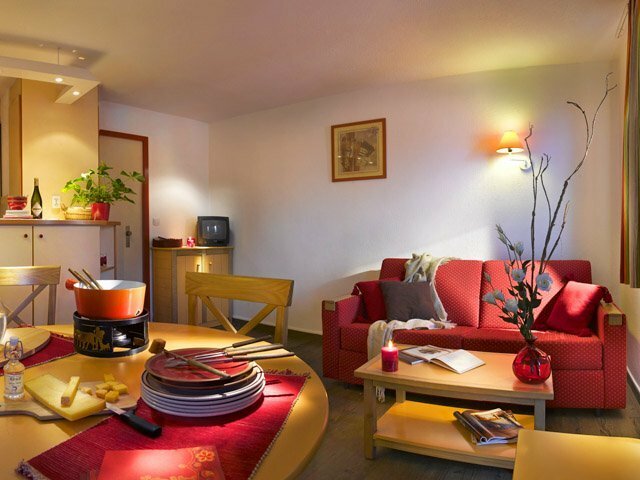 The apartments have been designed to a traditional, simple finish and are the ideal base for a ski holiday in France. 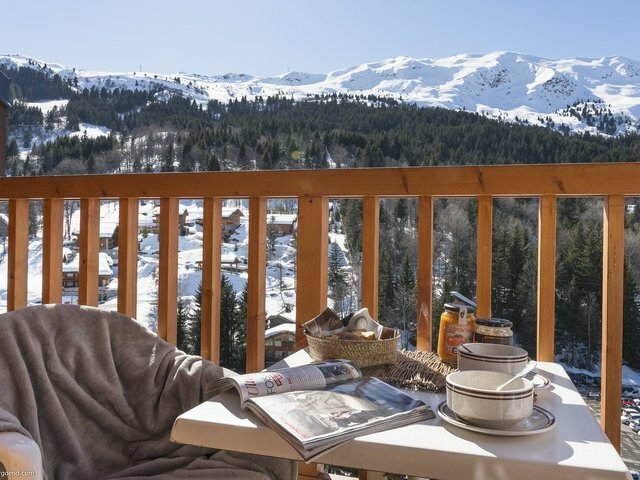 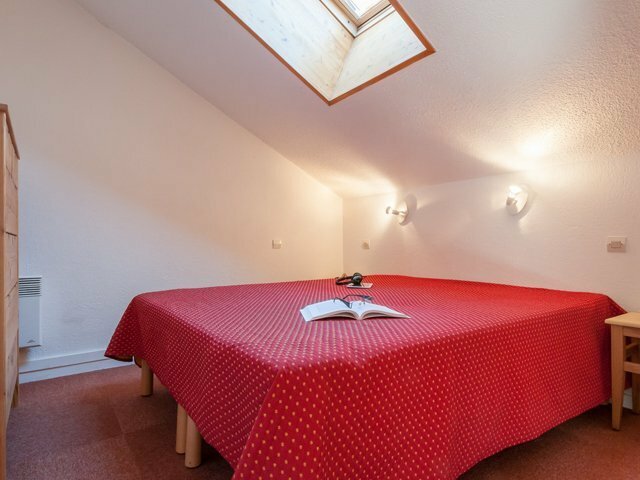 Each studio/apartment has its own balcony, the perfect spot to enjoy a nice vin chaud whilst taking in the beautiful surroundings. 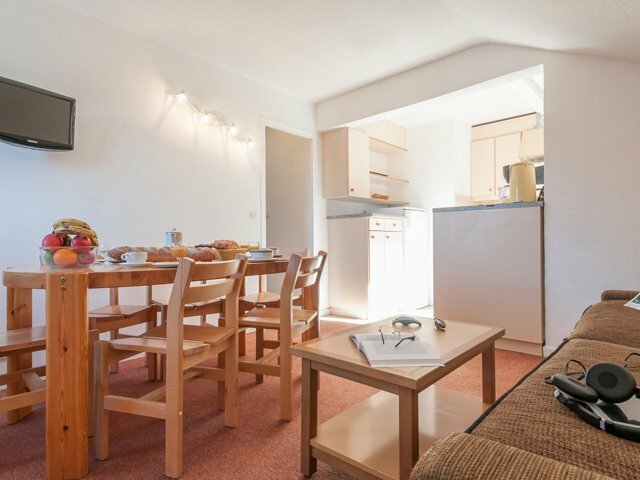 With a living room, TV and pull-out sofa, Residence Les Ravines is ideal for a family. 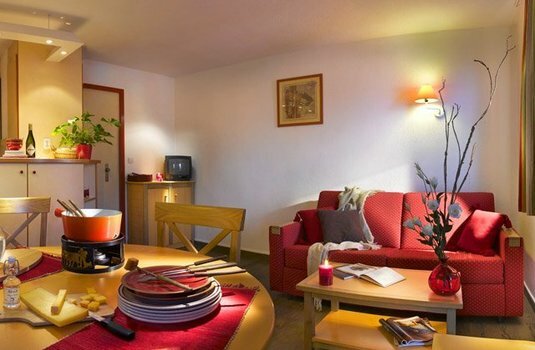 Amenities within the residences include a table tennis table and pool table, as well as sauna. 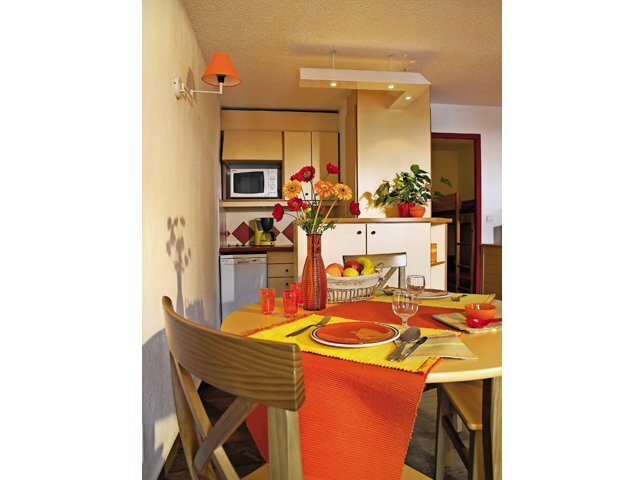 Residence Les Ravines offers a range of holiday accommodation from studio cabins for 4 people to 1 bedroom cabins for 6 people, each with their own balcony. 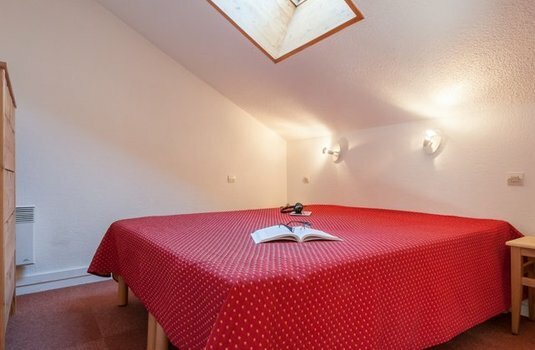 Bunk beds and pull-out sofa beds are also available and ideal for families with children.